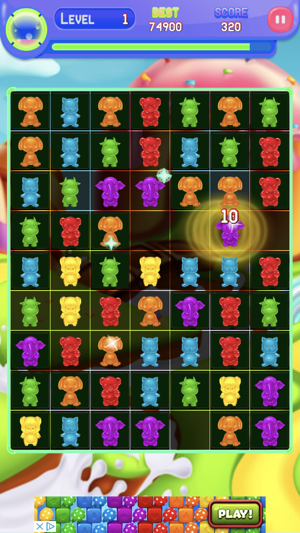 ere comes the sweetest Triple Sweet Puzzle connect 3 game for all sweet lovers! Swap to connect 3 or more sweets. Collect as many sweets as possible and relax and satisfy your sweet tooth. - Objectives differ in 200 varying levels i.e. each level is unique. 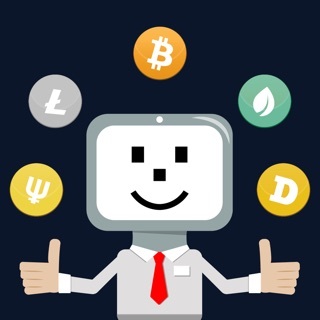 More to be expected soon. - Use powerful props and special candies smartly to bash Cake, Honey, Gummy Skull, Chocolate, Ice etc. Hike your score while bursting these items. 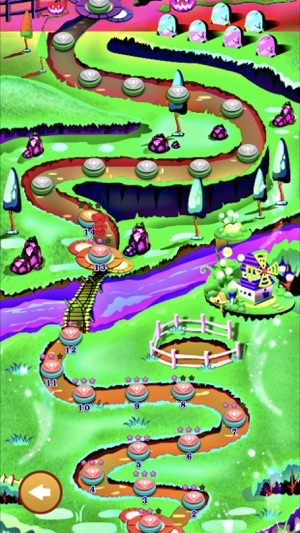 Roam about Triple Sweet Puzzle fantastic wonderland now! 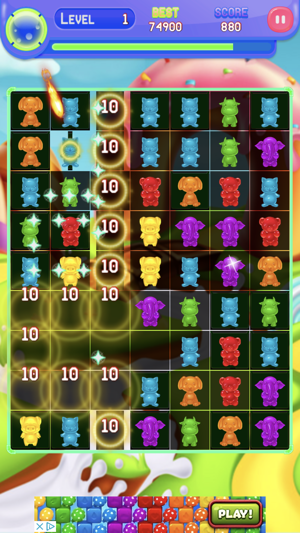 Perfect game for candy & bonbon lovers. 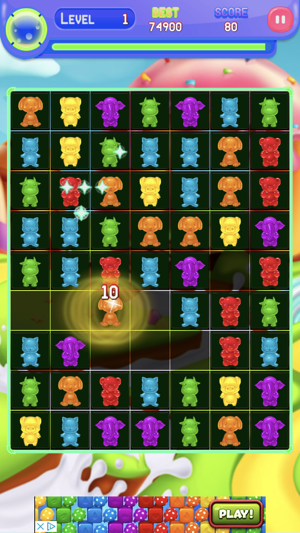 Enjoy this candy blasting game.